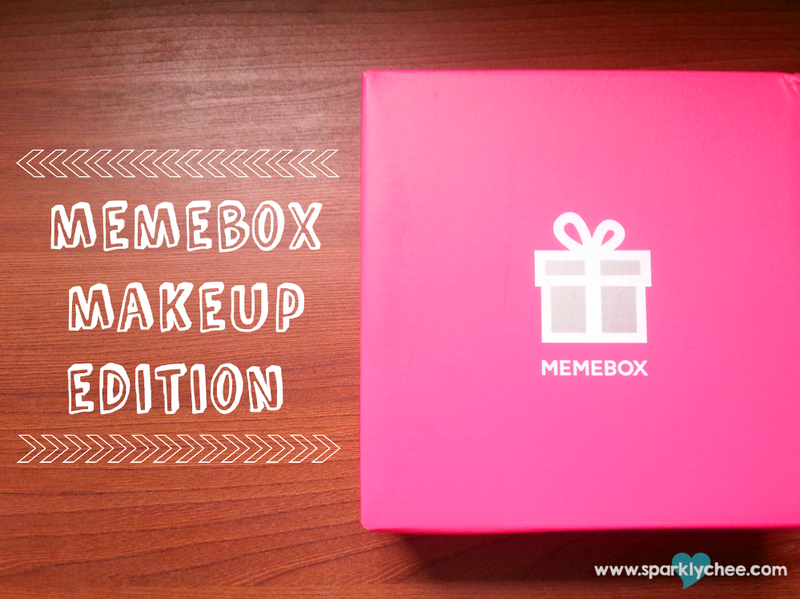 Unboxing: Memebox Makeup Edition + Discount Codes + Giveaway Winners! This product was sent by memeboxusa.com, all opinions are my own. Anyway, thanks to Memebox for fueling my addiction by sending me this box for review! 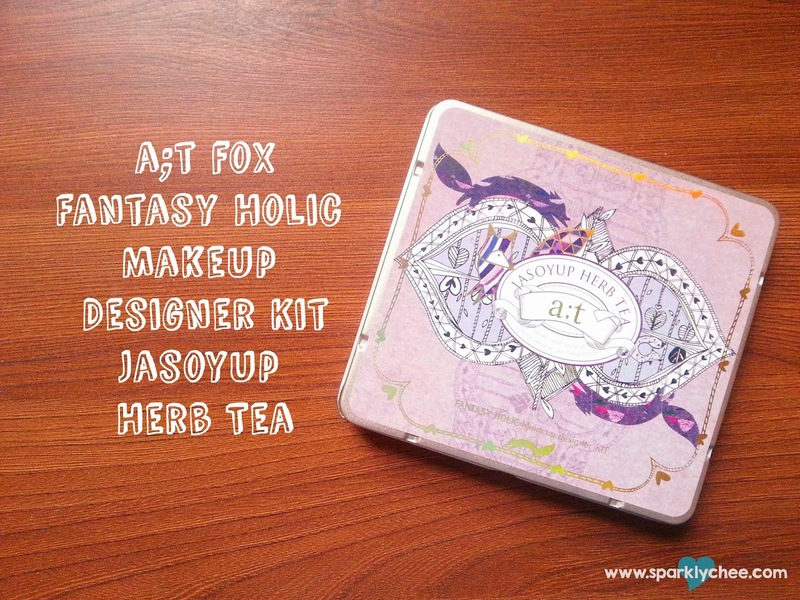 This product was sent by cosmetic.jolse.com, all opinions are my own. 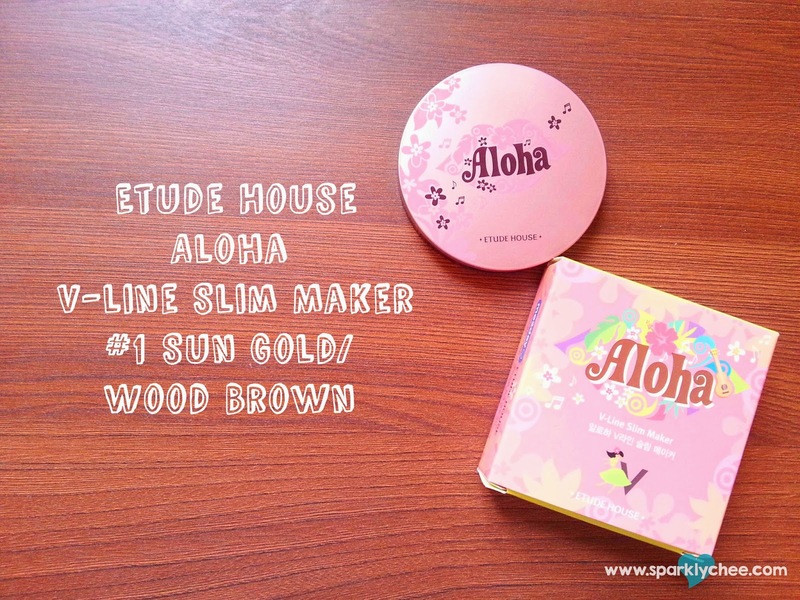 [CLOSED] Memebox GIVEAWAY: 5 winners, only 6 days to enter!